Providing photobooth services all types of events! 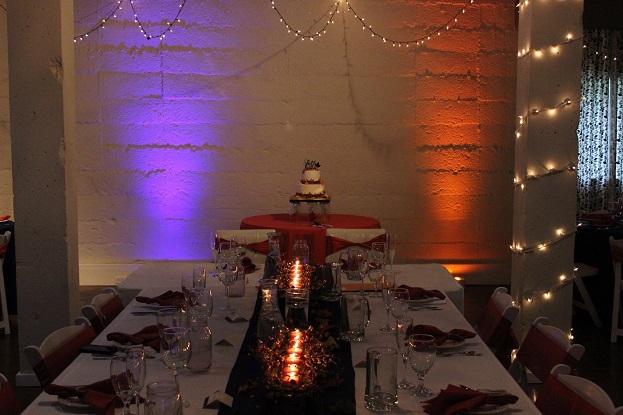 Use our lighting design expertise to transform your regular reception hall into something that is uniquely yours. 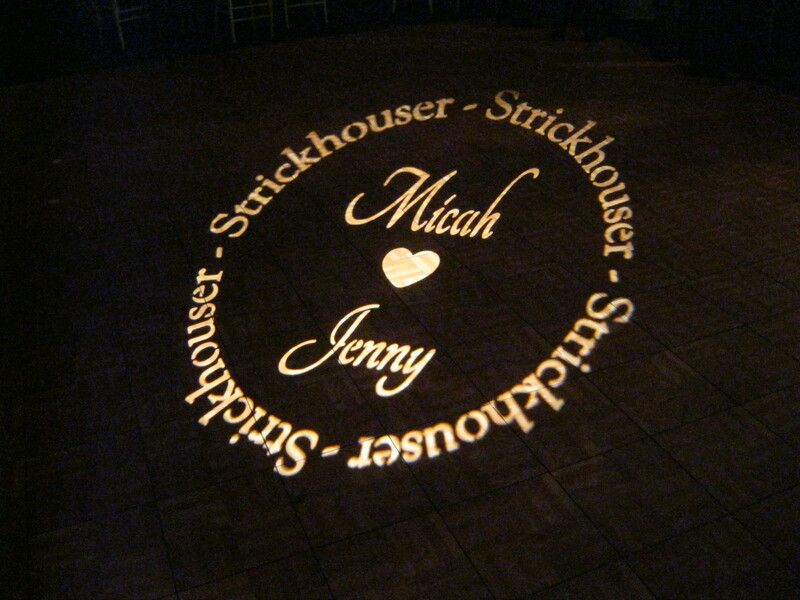 No settle for someone who just throws down lights anywhere, make your space shine with our different options. If you want another great way to make memories during your reception, our Photobooth will not only add more laughs, but also provides a unique wedding favor for your guests! Dan was absolutely amazing to work with from start to finish. He easily made time to meet with us more than once before the wedding, got to know us, and made sure that our night turned out even better than we had expected. 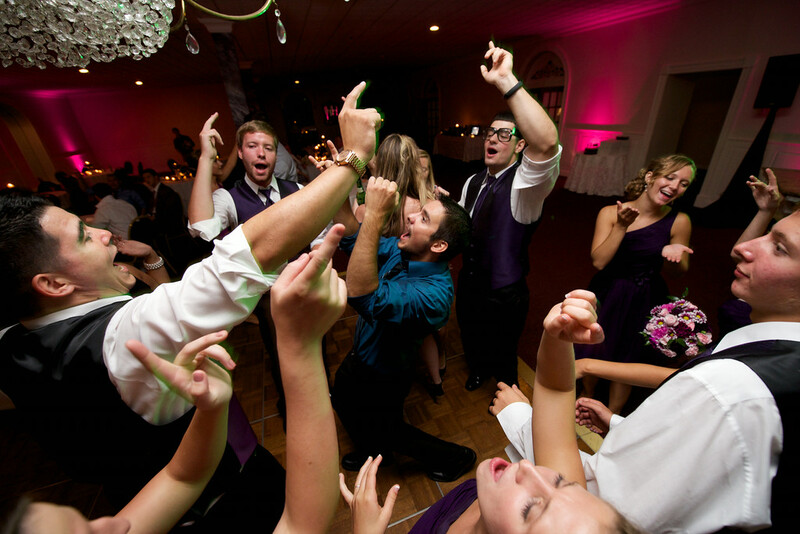 Beyond that, he created the best dance floor atmosphere I have ever experienced at a wedding. 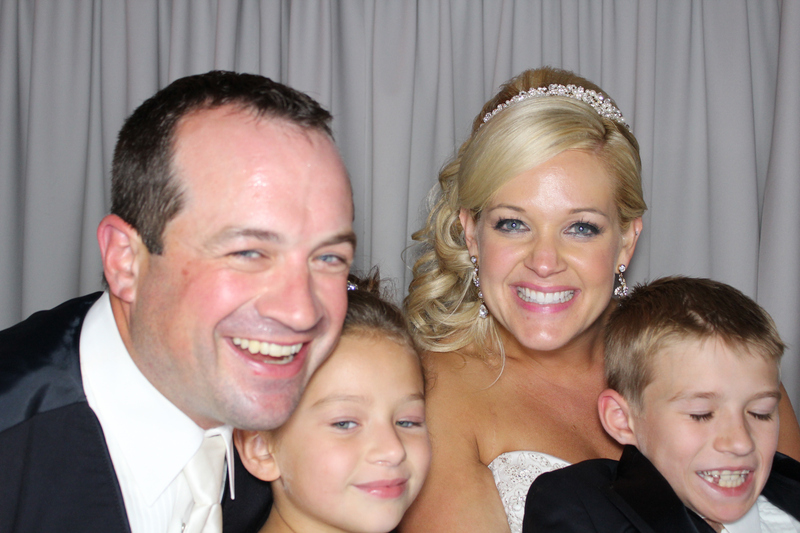 Our best wedding pictures are from the reception, everyone is smiling and having a blast. 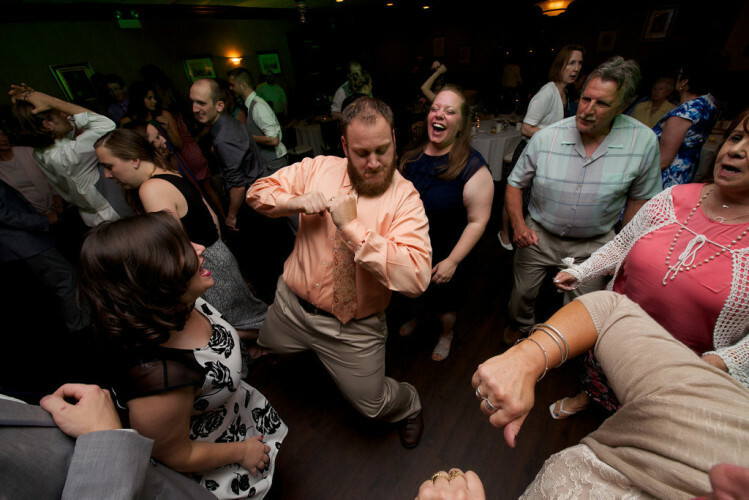 There were people on the dance floor who notoriously do not dance at weddings. 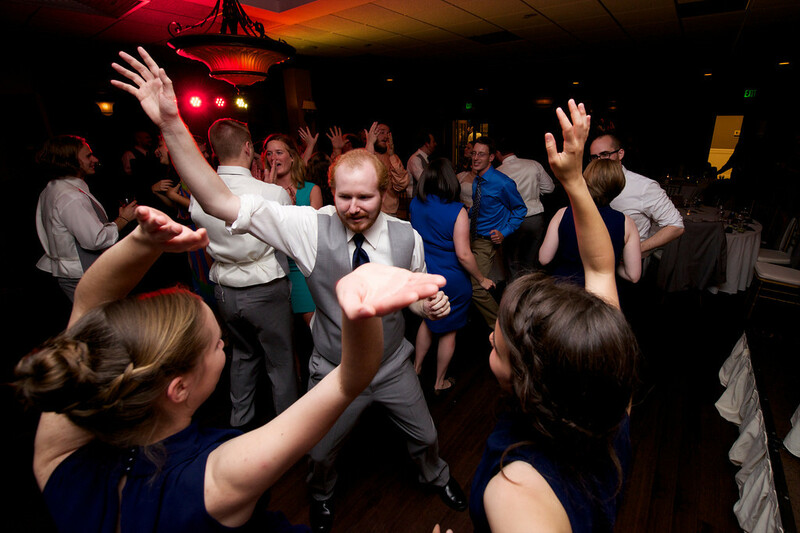 Without a doubt, choosing Dan as our DJ was one of the best decisions we made for our wedding. THANK YOU DC Entertainment, I am glad we were a great fit! 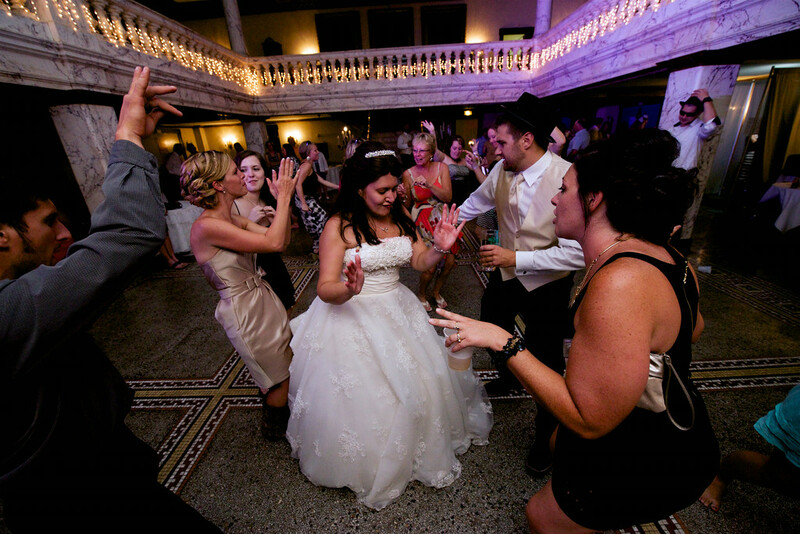 Dan was not just our DJ, he was our perfect fit: he provided beautiful up-lighting in colors that matched our color scheme, a personalized & custom monogram (matched our wedding invitation), helped plan our party with fun new ideas, and was our music guru who not only helped with our reception but our ceremony too!